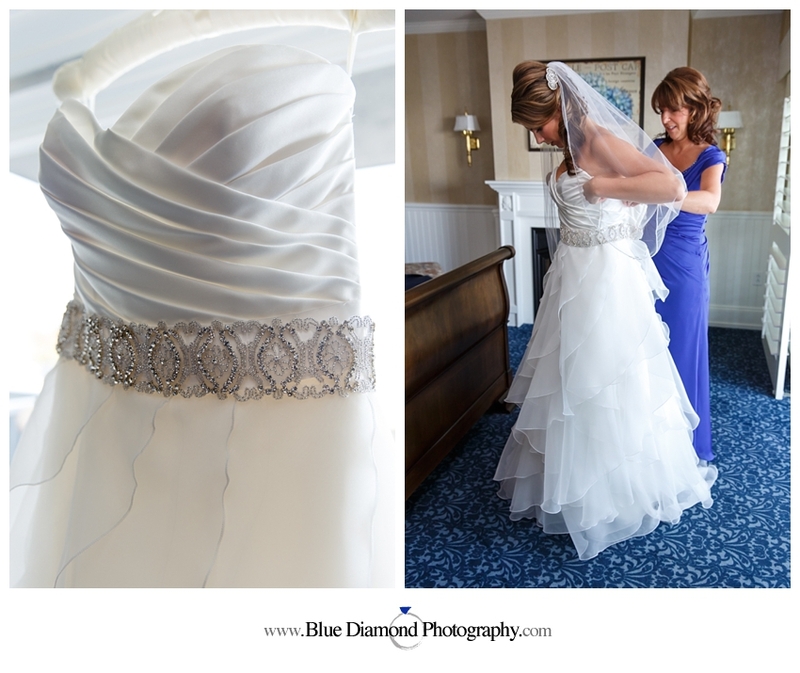 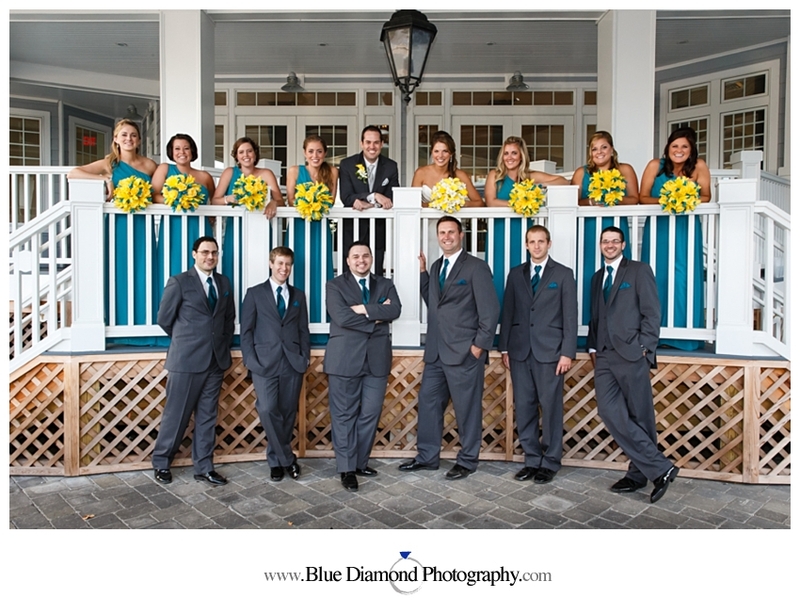 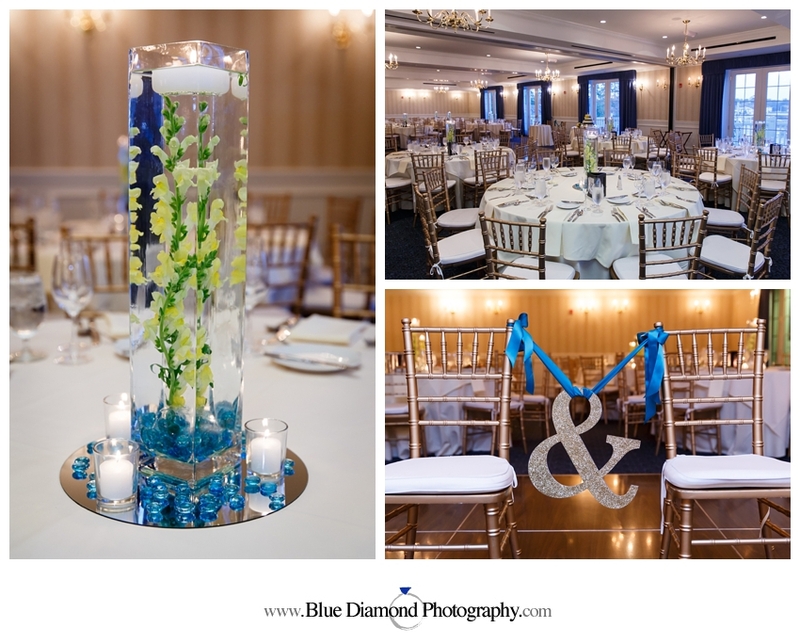 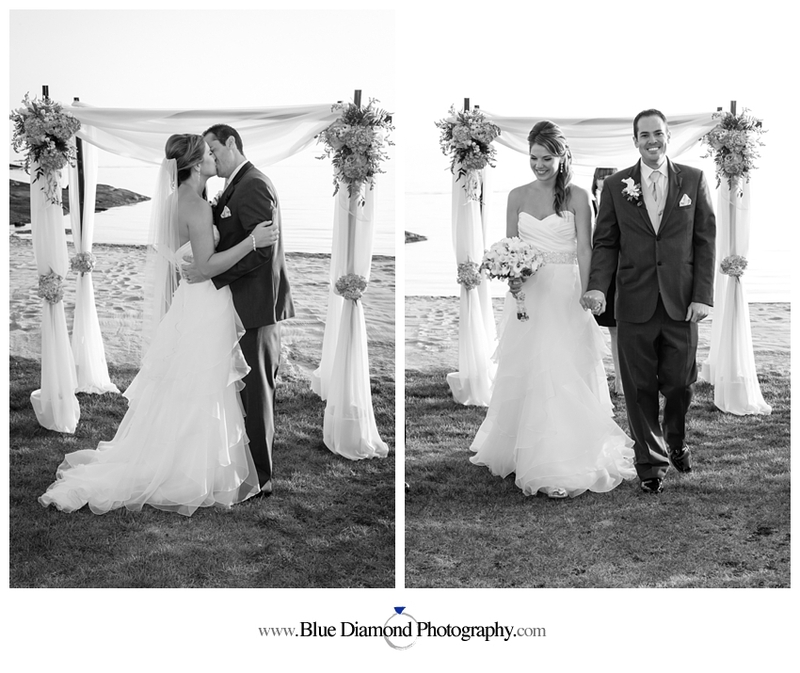 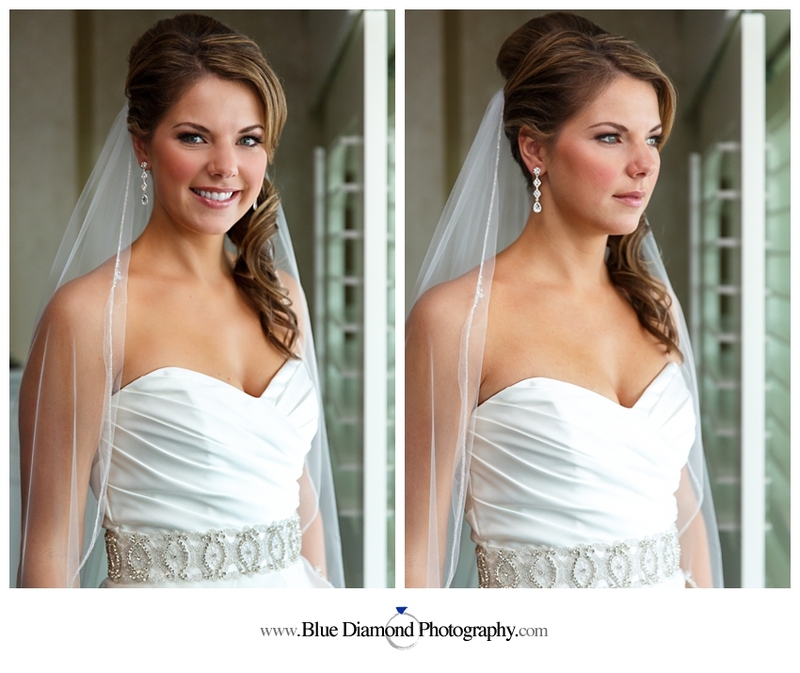 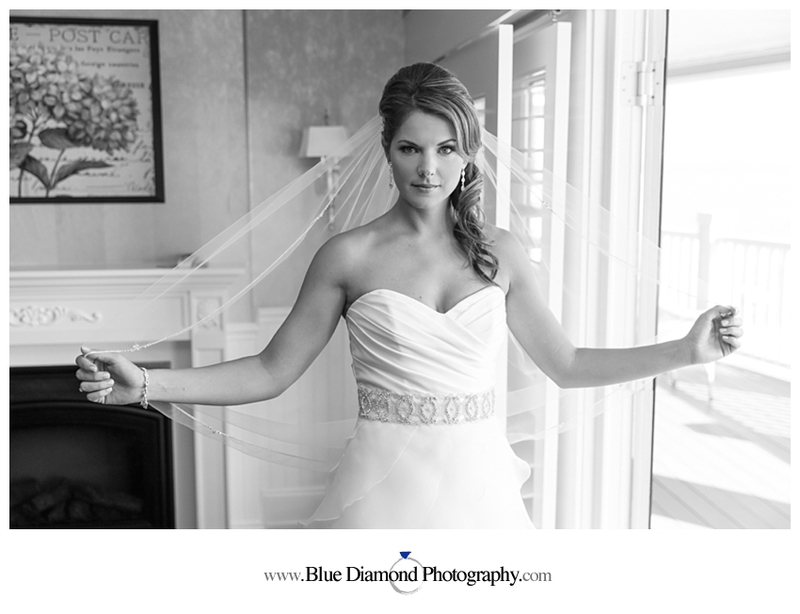 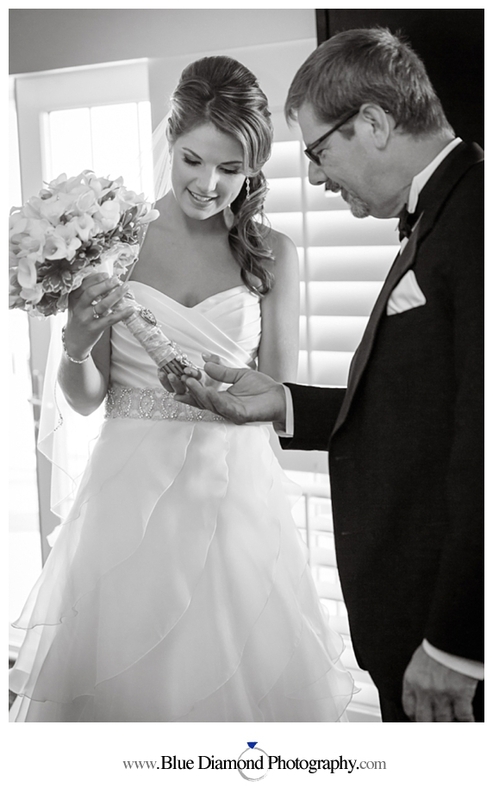 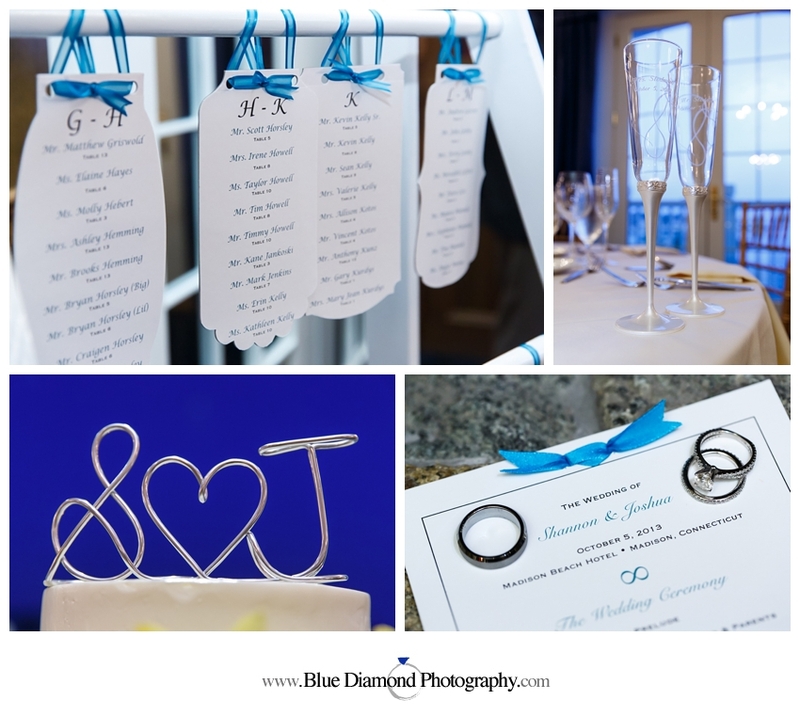 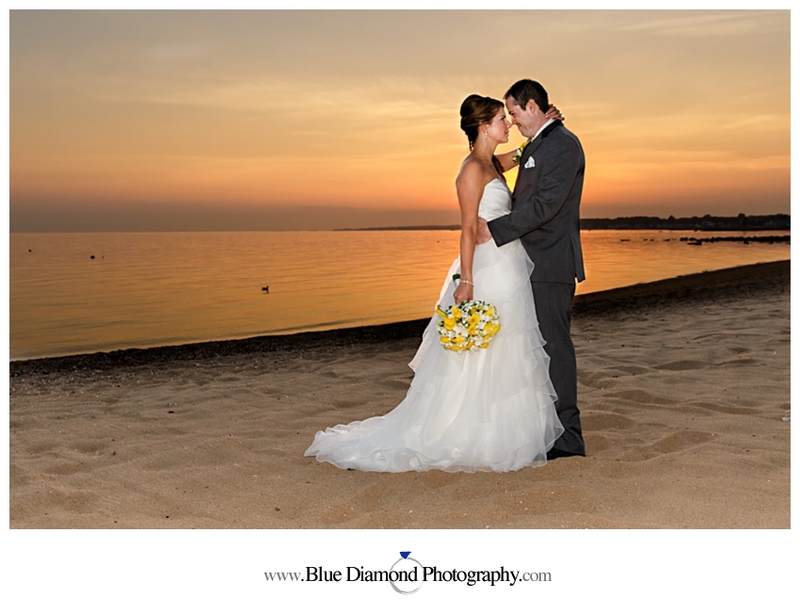 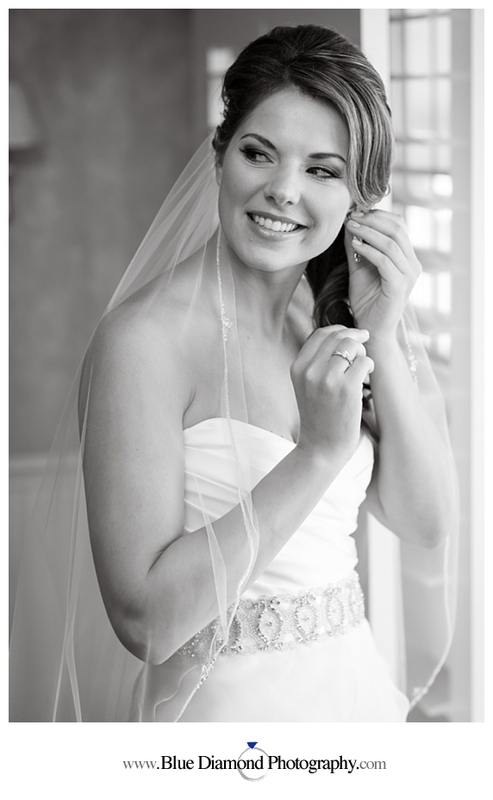 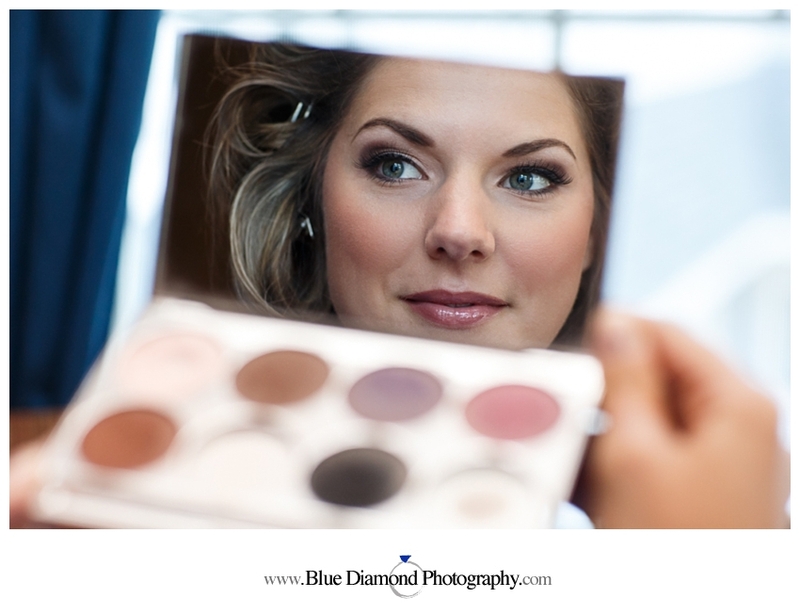 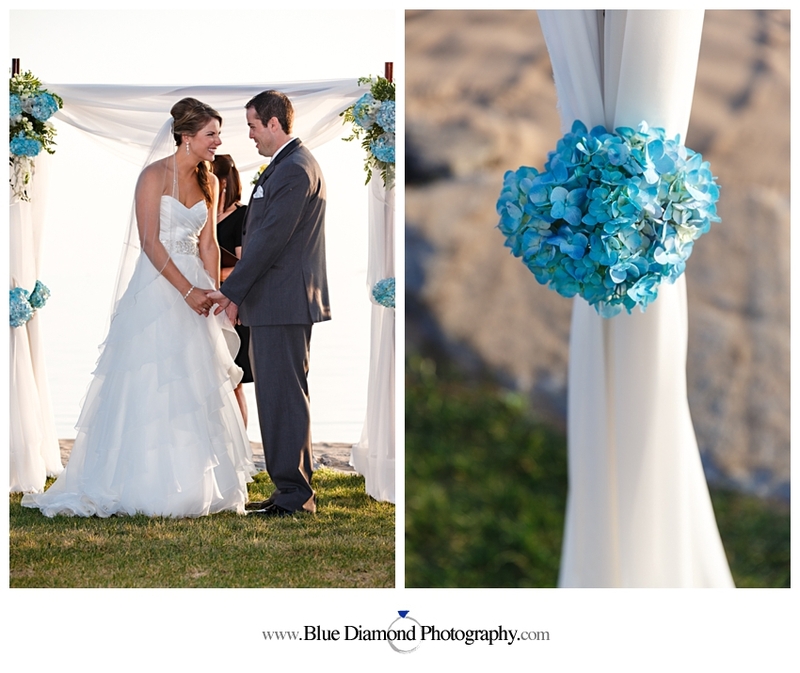 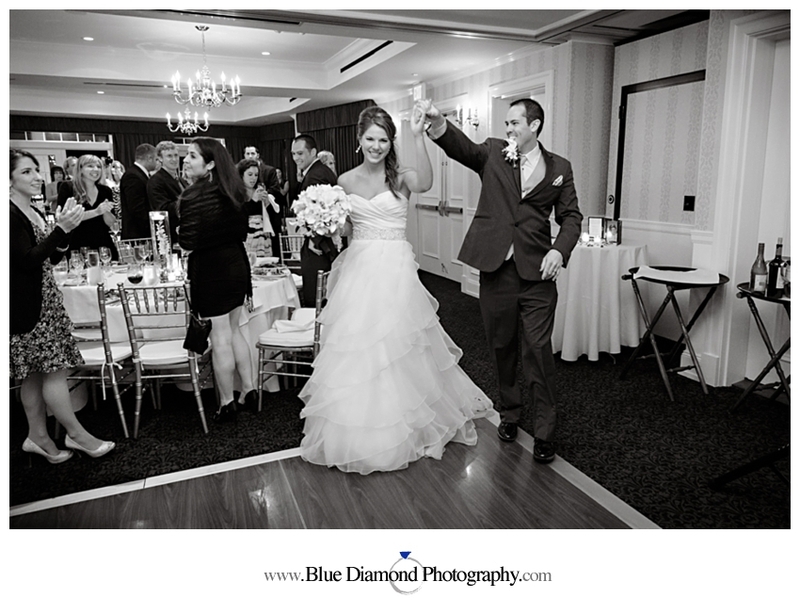 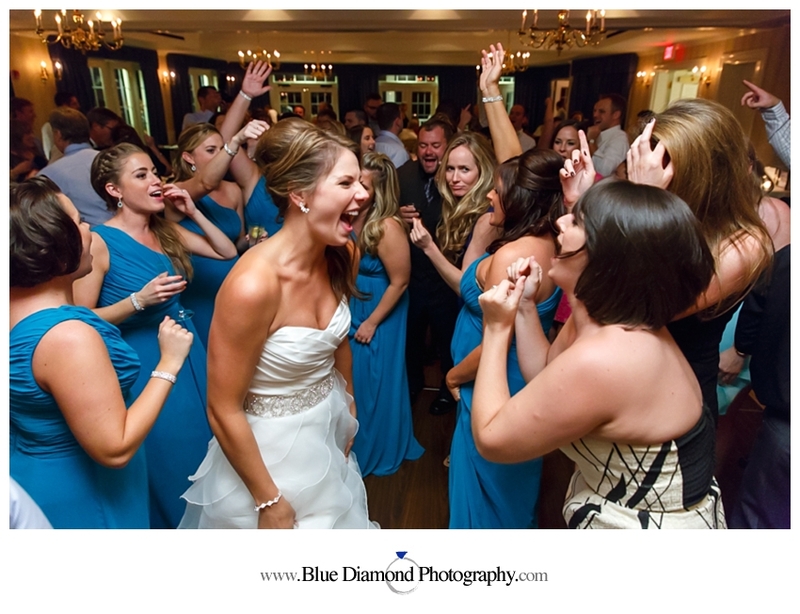 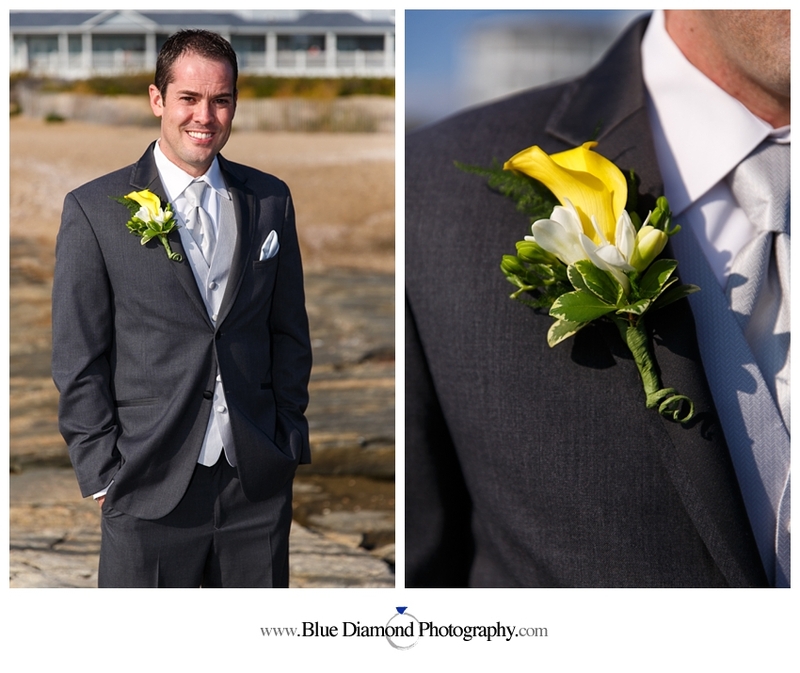 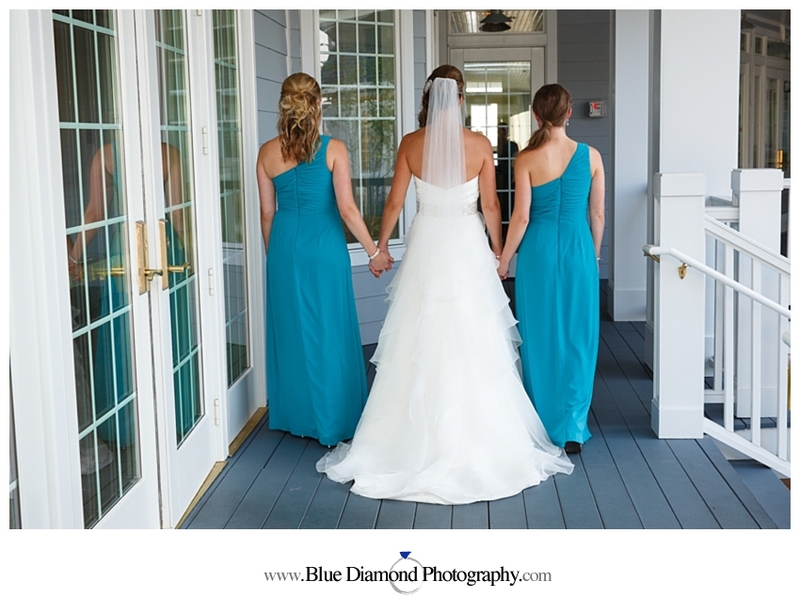 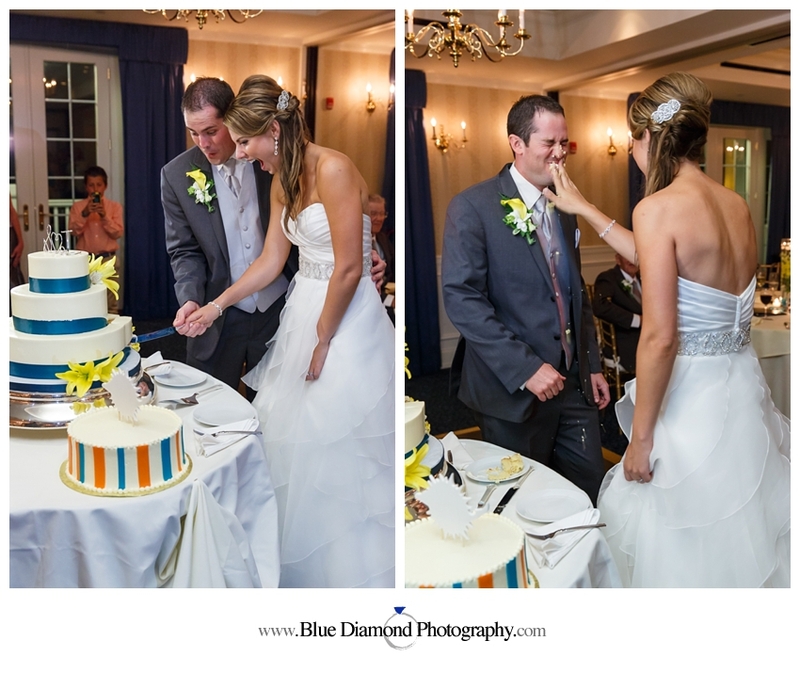 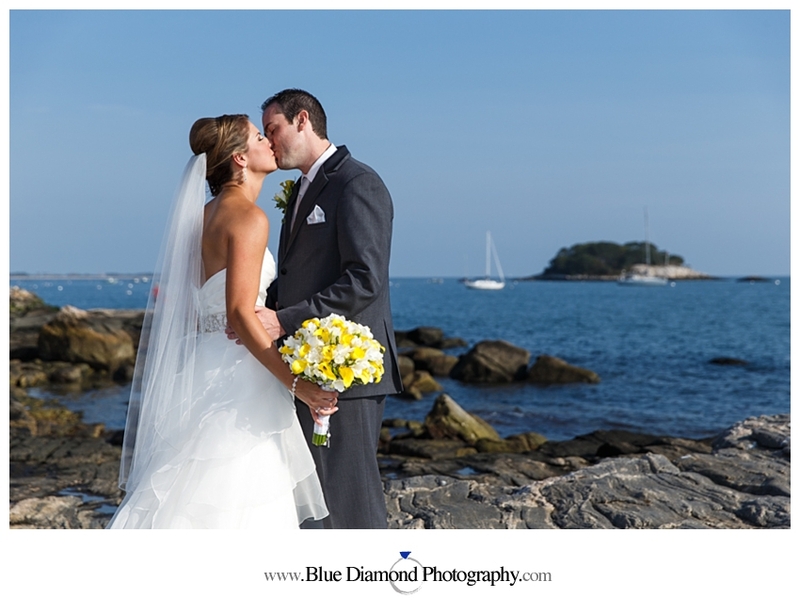 It was a picture perfect day for Shannon and Josh’s wedding at the Madison Beach Hotel. 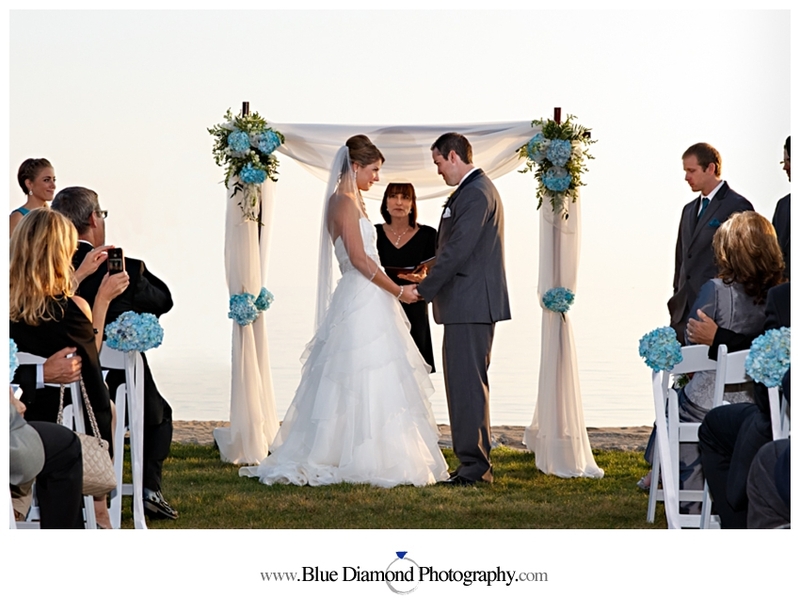 This beautiful ocean front hotel provided the perfect location for a sunset ceremony on the beach followed by a gorgeous ballroom reception. 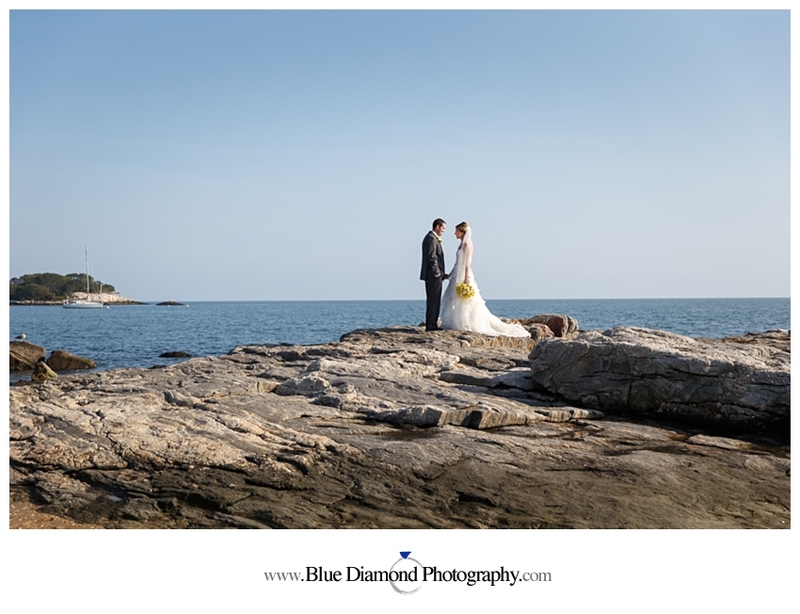 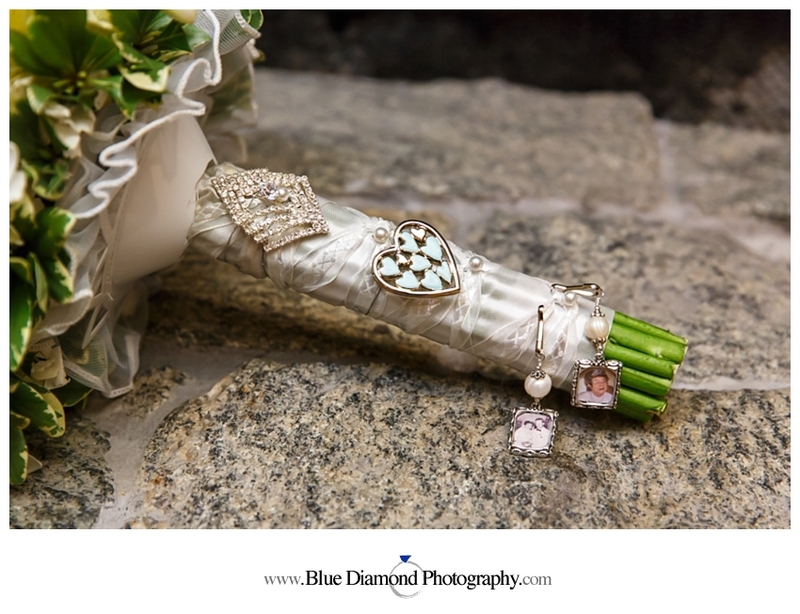 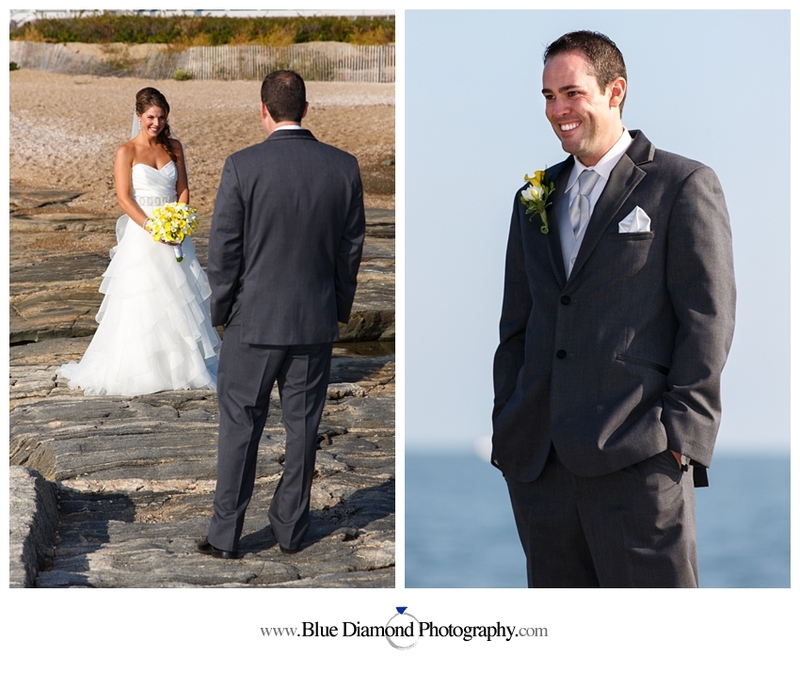 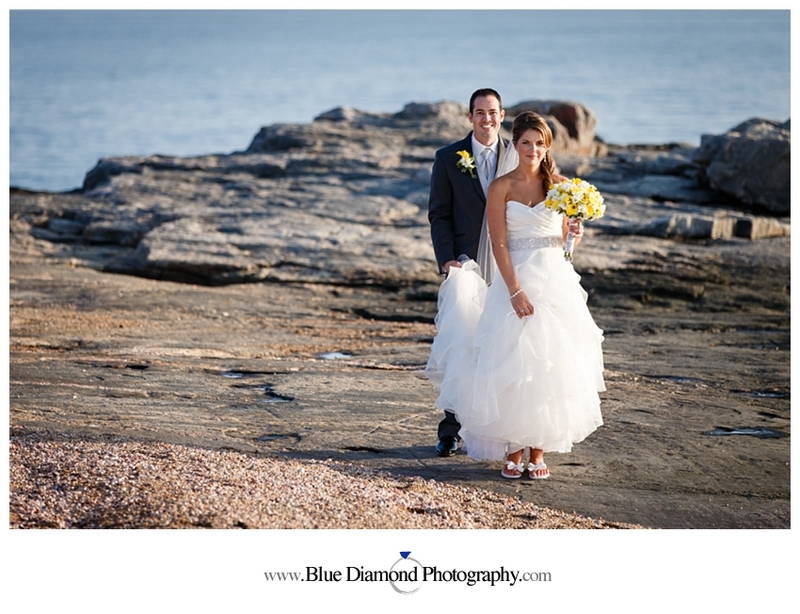 One of our favorite moments from the day was their first glance on the rocks overlooking the water. 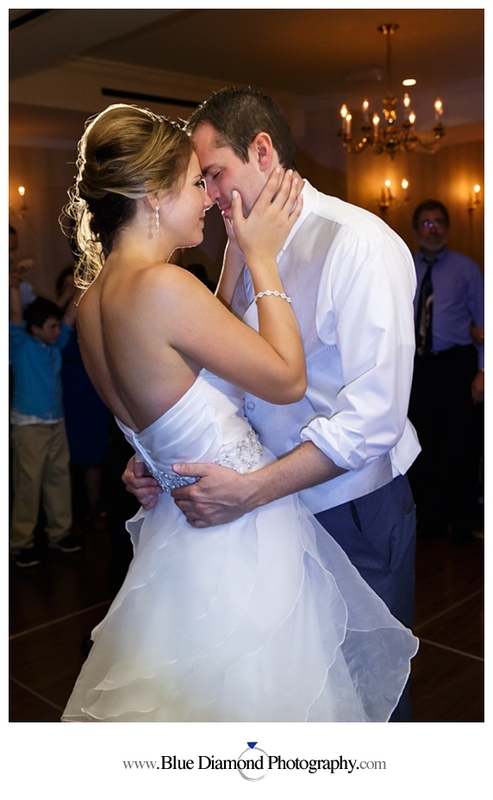 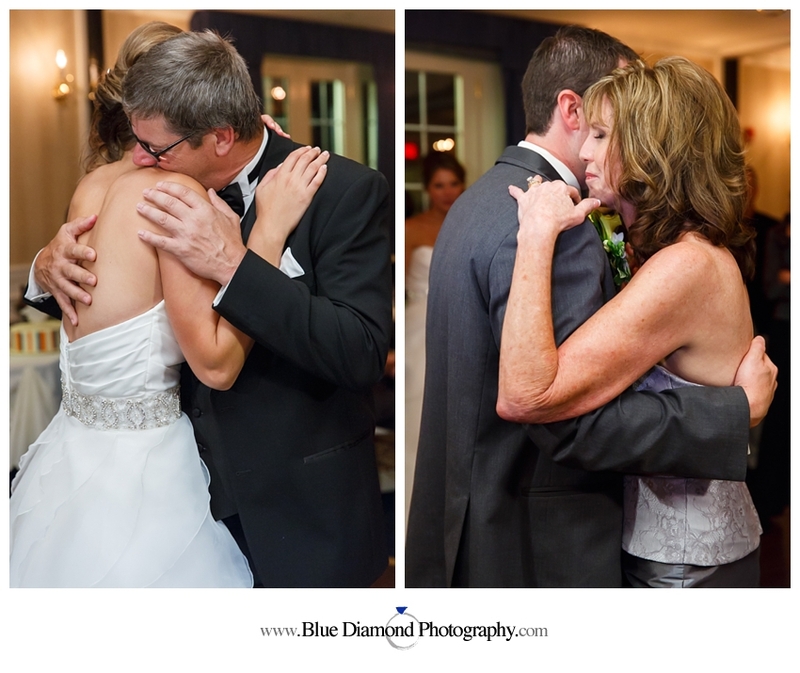 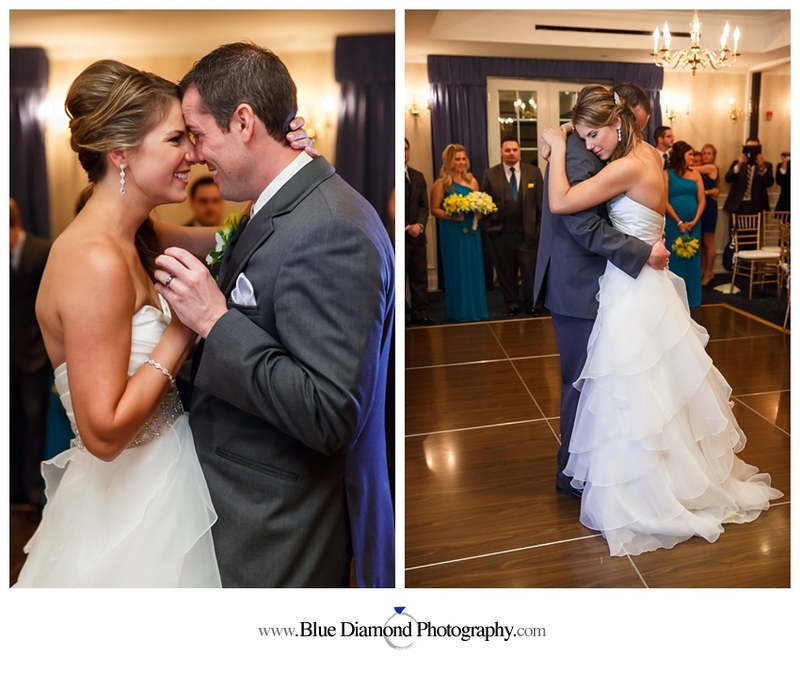 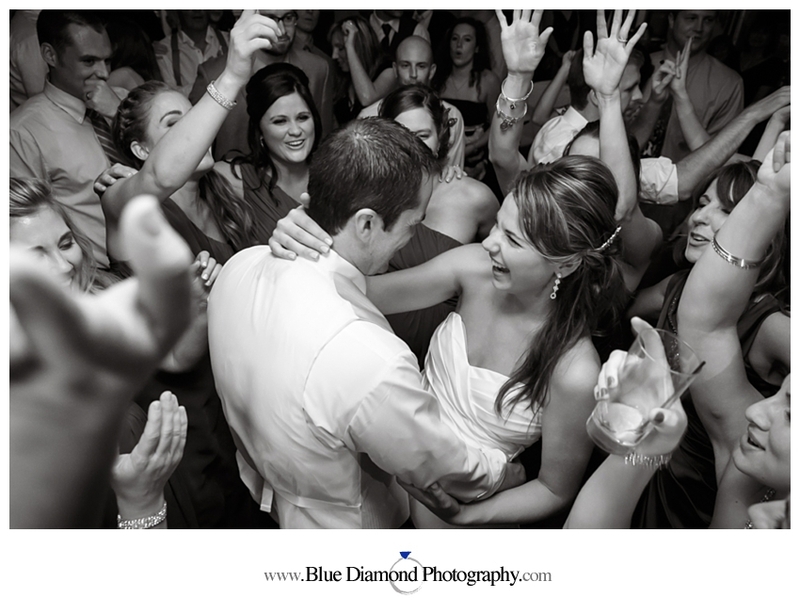 This couple is as beautiful inside as they are outside and we wish them a lifetime of happiness together!